Configurable Current-Mode or Voltage-Mode when Field Switch is enabled, to achieve higher safety and reliability. 0-5V or 0-5K brake signal is used to command regen current. Capable of detecting short-circuit fault in the main contactor at power on. 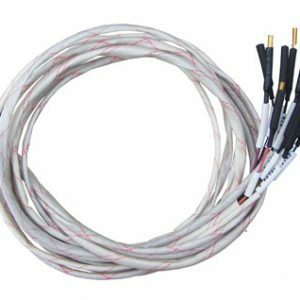 Easy installation: 1-4V “Hall Active” throttle, or 0-5K or 0-5V potentiometer(<100K) can work. Frequency of Operation: 16.6 KHz. Controller power supply current, PWR, <150mA. Standard Throttle Input: 0-5K(2-wire resistive pot), 0-5V (3-wire resistive pot), 1-4V (hall active throttle). 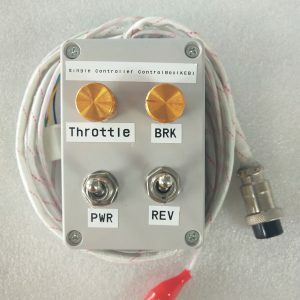 Analog Brake and Throttle Input: 0-5V or 0-5K. 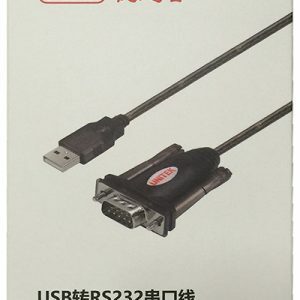 Full Power Operating Temperature Range: 0℃ to 50 ℃ (controller case temperature). 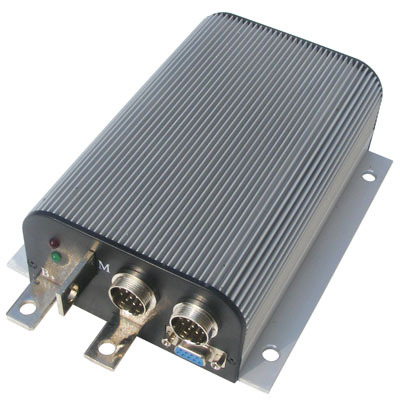 Operating Temperature Range: -30℃ to 90 ℃, 100C shutdown (controller case temperature).